Yeah, I know this day might make you cringe, but see it as just a day you can spend quality time with a special someone. 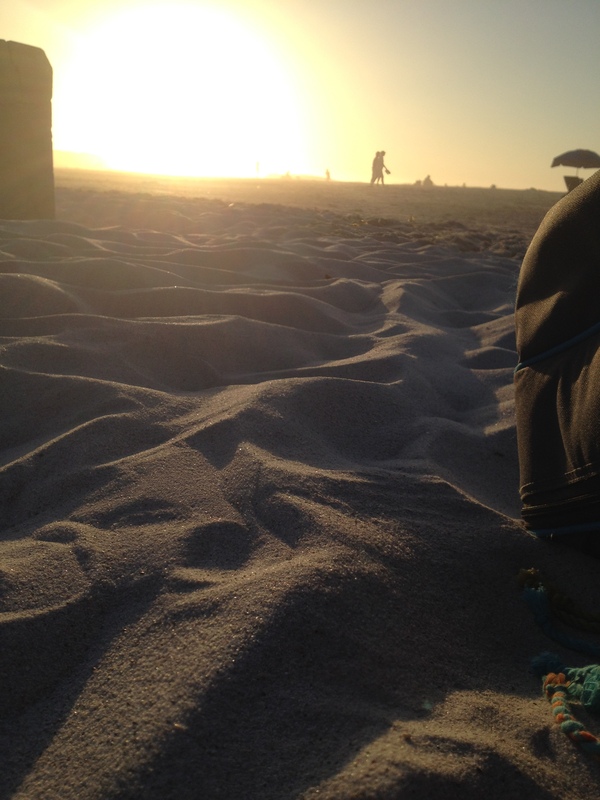 If you do not have a special someone, get your friends and just head on down to the beach. There is nothing I love more than a fine dining dinner at one of my favourite restaurants, but when prices spike due to a day like Valentines. I would rather opt for something less expensive and also more relaxed. 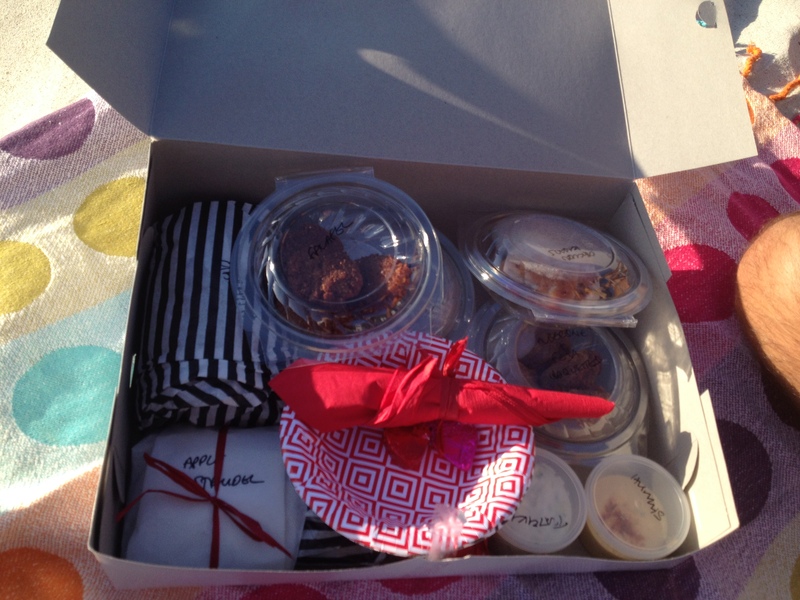 I can highly recommend ordering a picnic hamper from Caffe Villagio, take your partner or friends to the beach and just watch the sun go down. Caffe Villagio is an authentic Greek restaurant in Sable Squared. They prepare the best Mediterranean food and packages it with love. 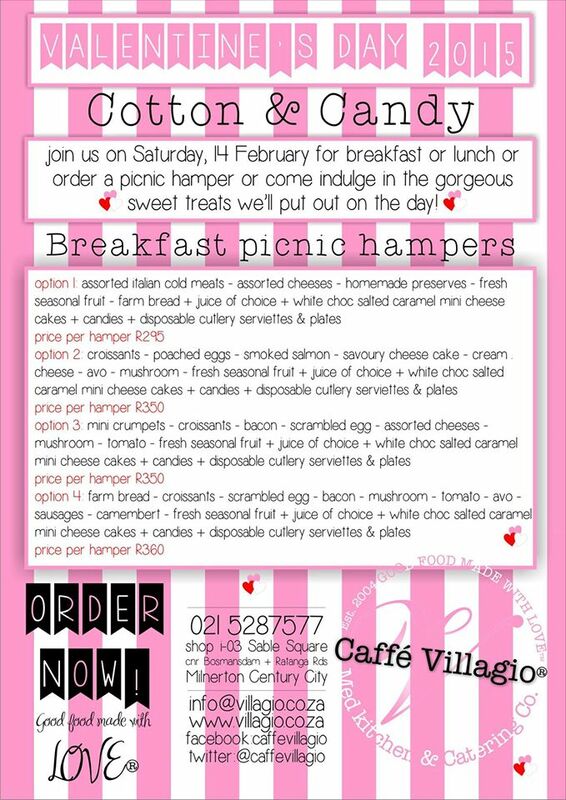 One thing is guaranteed at Caffe Villagio, you get value for money…and a very full belly! 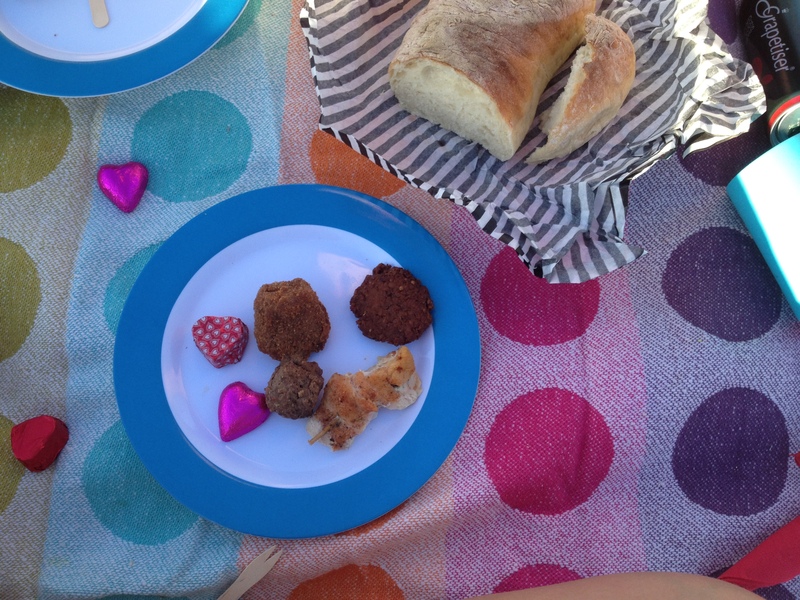 This year you can select either a Breakfast or a Lunch/Dinner picnic hamper. Pre-order your basket today!